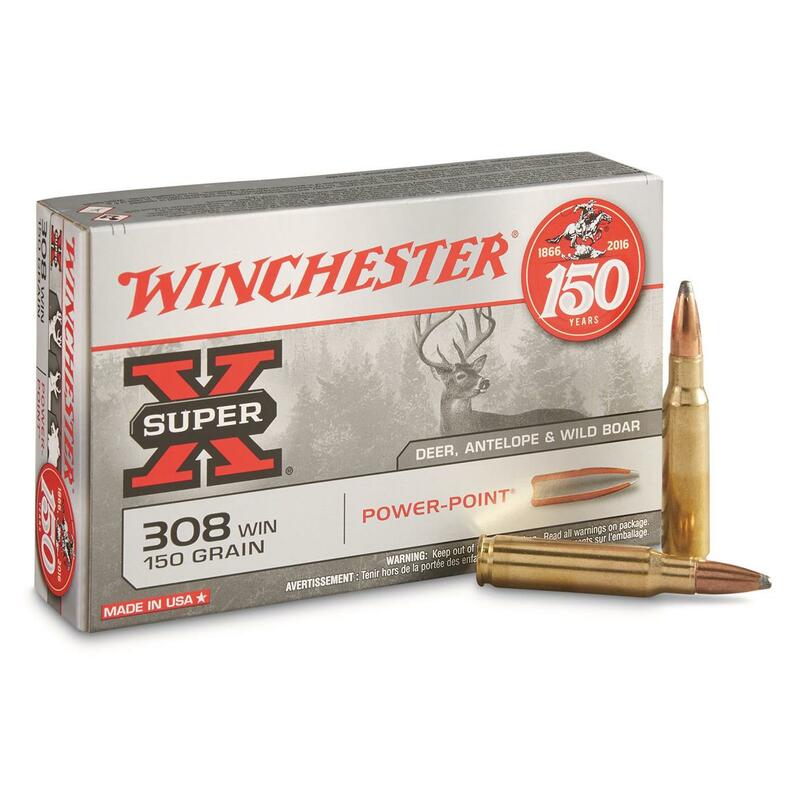 Winchester® Super-X® Rifle Ammo is a clean hit! First manufactured in 1922, Super-X® continues to exhibit the precision and controlled expansion you demand. Maximum power, maximum efficiency. And now you get your favorite sizzle here for LESS! Packed 20 rounds in a box. 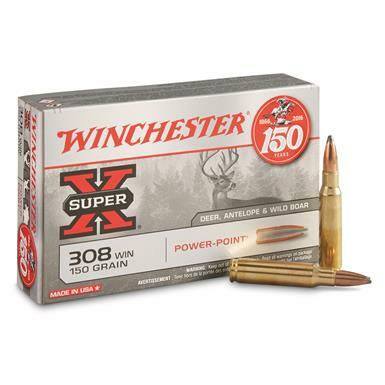 Winchester Super-X, .308 Winchester, PP, 150 Grain, 20 Rounds is rated 4.0 out of 5 by 26. A new approach to the ammunition industry.